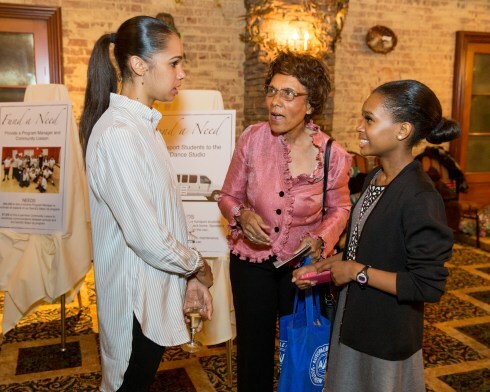 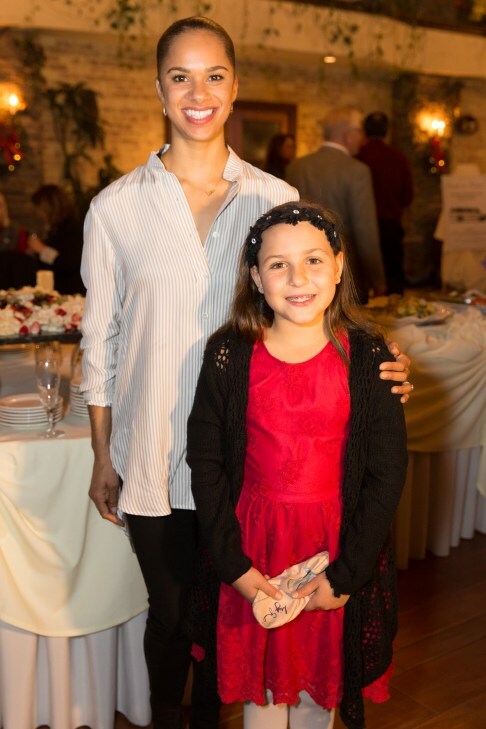 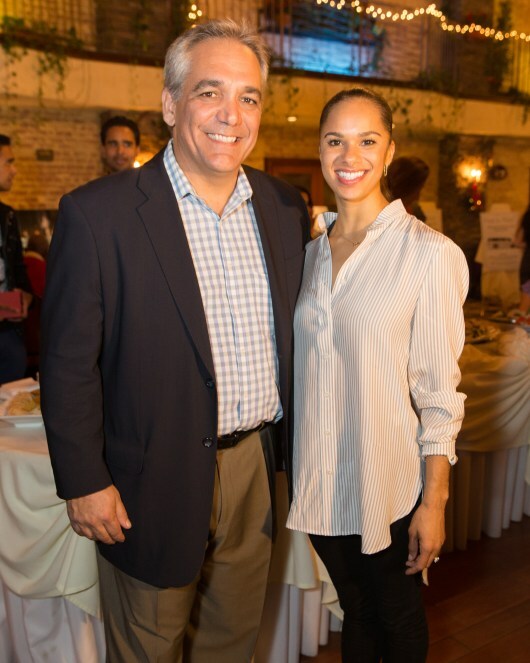 On December 21, 2015, San Pedro City Ballet alumna Misty Copeland had the homecoming of a lifetime when she came back to her home town of San Pedro. 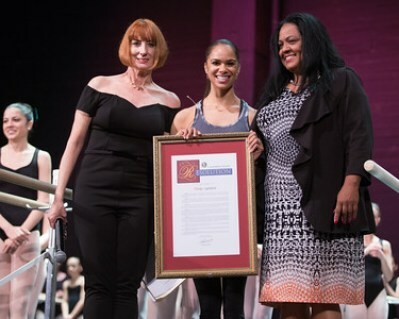 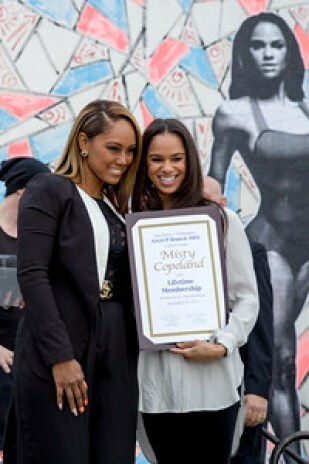 That afternoon, Misty was honored by the Los Angeles City Council with the naming of 13th St. and Pacific Ave. (where San Pedro Ballet School is located) as the new Misty Copeland Square. 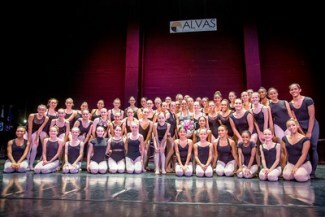 San Pedro City Ballet dancers performed to a song written by 20 Eyes about Misty. 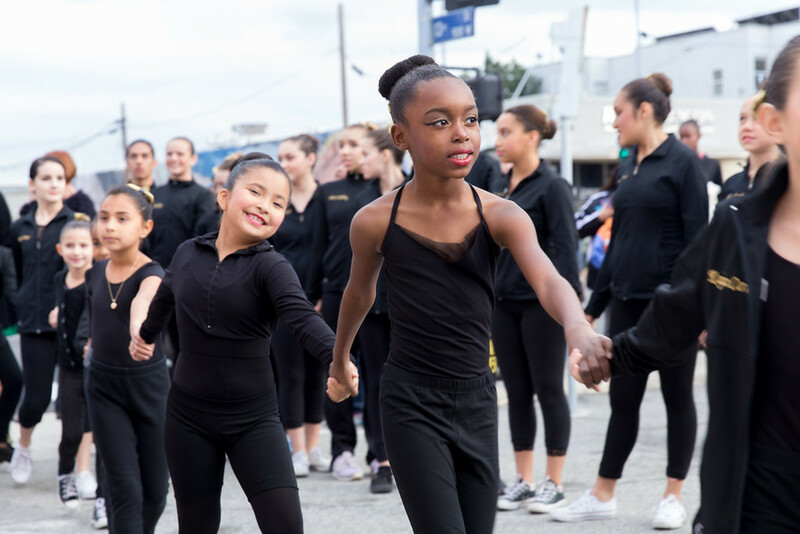 Following the street naming, Misty taught a master class for 50 lucky students in front of an audience of 800 at the historic Warner Grand Theatre, and was greeted by DancEd Steps Up donors and supporters at a VIP reception following the class. 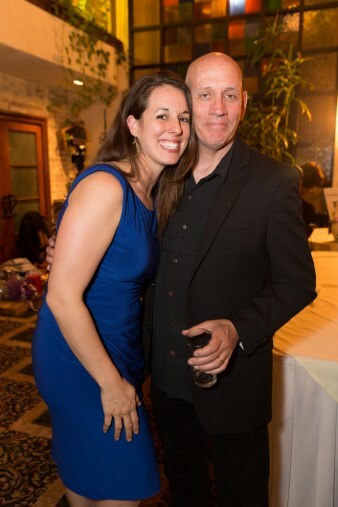 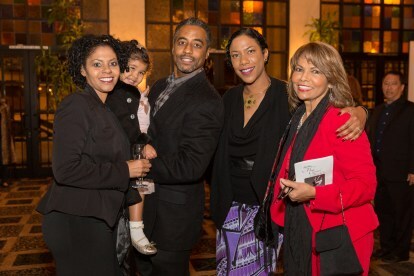 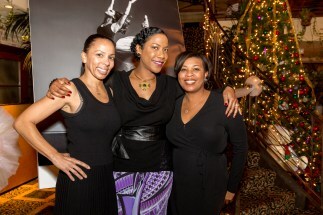 Proceeds from the event benefited San Pedro City Ballet’s new DancEd Steps Up Afterschool program. 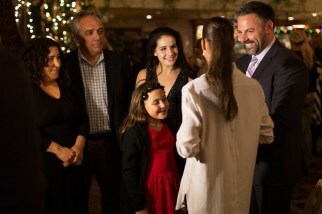 Read more about the day! 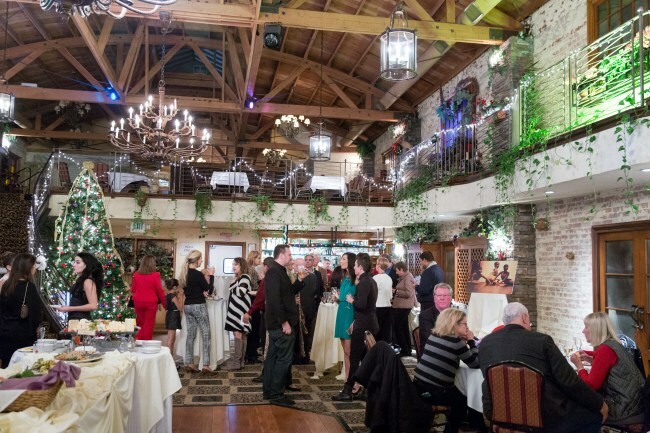 Thank you to our generous event sponsors!